It was such an absolute pleasure being able to capture Brett and Tori’s wedding day! They both have such a heart after the Lord and it was evident in their entire day. They are completely destined for a beautiful life together and I cant wait to see what is planned for their future!! 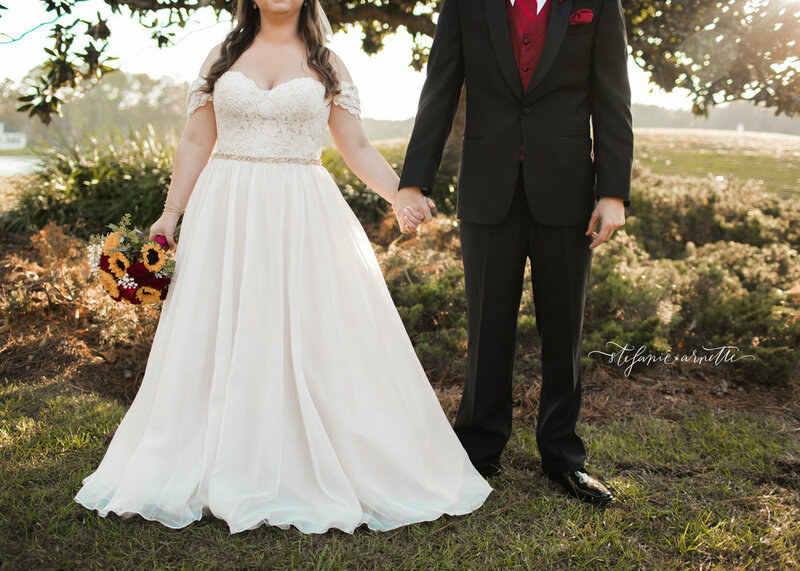 Congratulations you two, I hope you love this preview of your gorgeous day! !